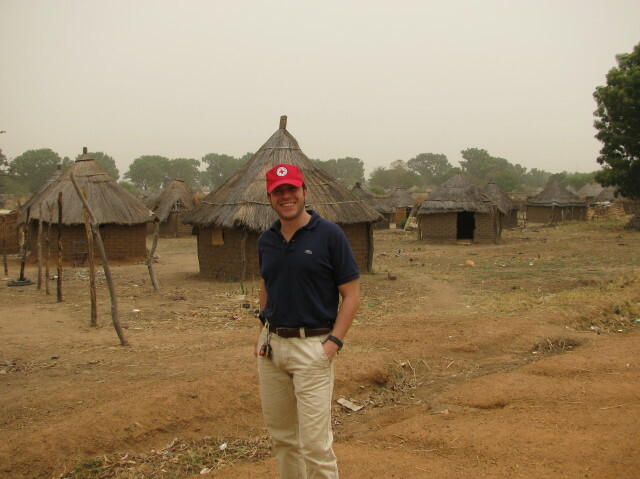 In October 2009 I left my job with UNDP Syria to start a new job with the Danish Red Cross in South Sudan. I will be working as an Organisational Development Delegate. This means focus on my work with be to support the Sudanese Red Crescent Society in becoming even better as what they do namely improve the lives of vulnerable people. As always the aim of the blog is to share some of my impressions and experiences in this new and exciting country. 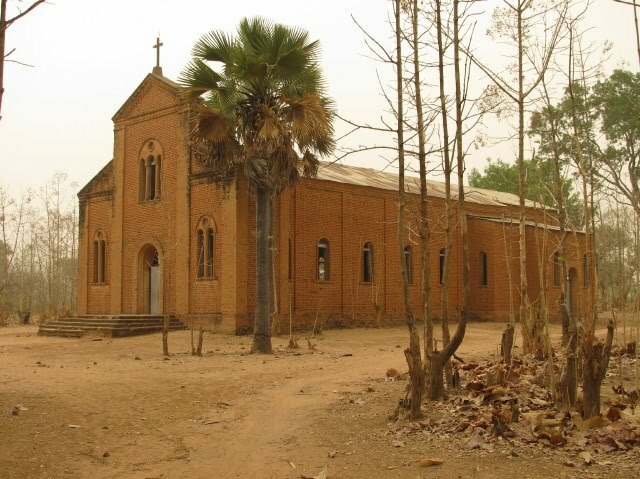 Western Bahr El Ghazal State is about twice the size of Denmark (90,000 km2) with a population of approximately 400,000 people. The state is divided into three counties, in two of these Danish Red Cross is working and the German Red Cross is working in the third. Currently, I am working on the volunteer structure of Sudanese Red Crescent in the State covering all three counties so of course I had to go to Raga (the third county) to visit the office there. There is a flight twice a week but we had no time to sit around waiting for a plane so we, the volunteer coordinator and I, jumped in a car and went on a 7 hour long road trip. The road to Raga is still under construction. The first two hours we went with full speed but after that it took us something like 5 hours to cover 150 km. And want a bumpy ride that was….. Despite the broken backs it was a beautiful trip with lots of baboons, different kinds of monkeys, gazelles and other animals along the road. There were few people and you really feel how isolated the villages are. In Raga I stayed with German Red Cross delegate, Roberto – yes, an Italian. He did a great job as guide. Raga is a very nice place, bigger than I expected but with lots of air between the houses unlike Wau that has more of a “big-city-feel” to it…well, at least in South Sudan terminology. But just like Wau, Raga has a big church built by the Italian missionaries. Unfortunately, civil war had affected the church and it is no longer functional. The trip home was extra exciting since the Sopo river, completely dry when we passed it on the way there, had filled up and blocked all traffic. At the river bank were several people who had spent the last two nights there waiting for their means of transportation (bus, truck, car) to cross the river. For us there was no need for worry. 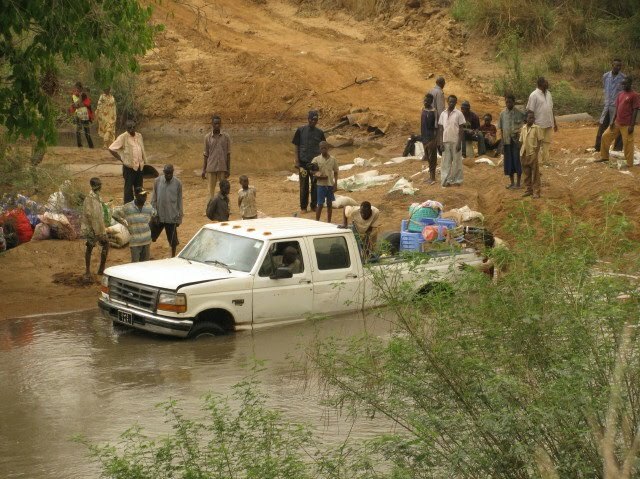 Our driver, Awad, drove straight through the river and even started helping others getting their car across – what can I say: Toyota Landcruiser! And then it was time for the entertainment of the day when the kwajaa (the white girl) pulled up her pants and crossed - and then went back in for this picture!